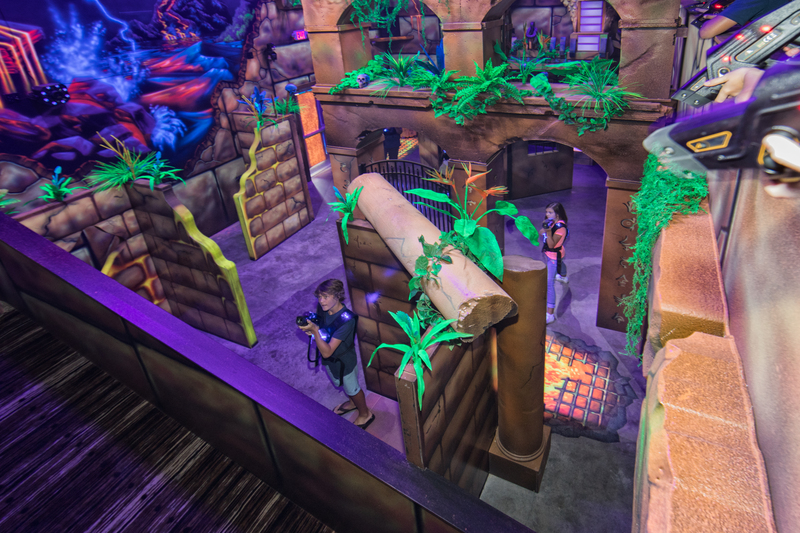 Step inside the TEMPLE OF DOOM and experience the most immersive and interactive 2-level laser tag arena in the country. 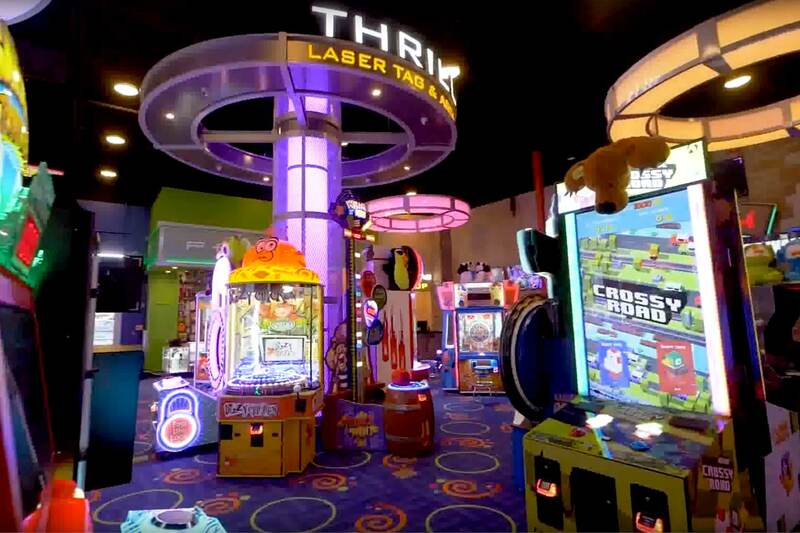 Welcome to the Emerald Coast’s most thrilling arcade. 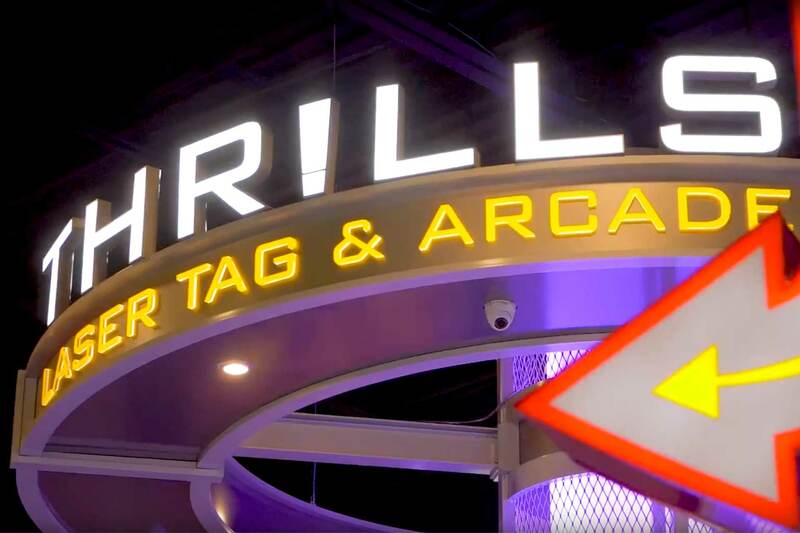 If you want to impress your guests look no further than Thrills Laser Tag and Arcade. 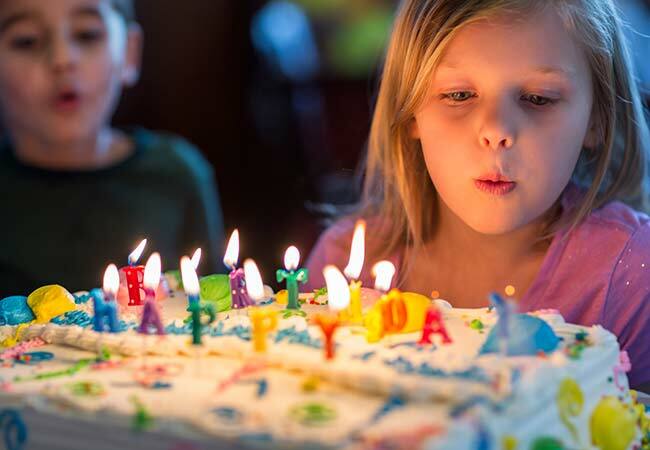 We provide the coolest parties in town. 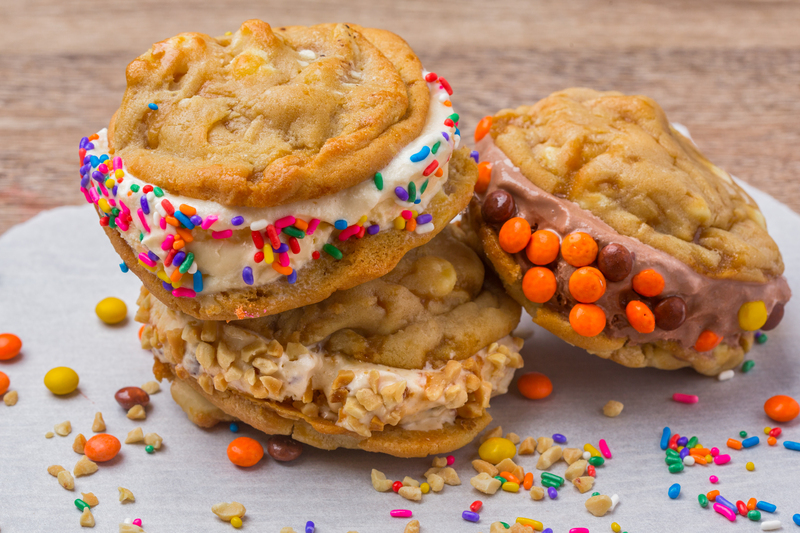 Moo La-La Ice Cream is great, and here’s why we think you’re going to have a great time eating here!